One of the most effective ways of inspiring girls to do more sport is simply to show them. 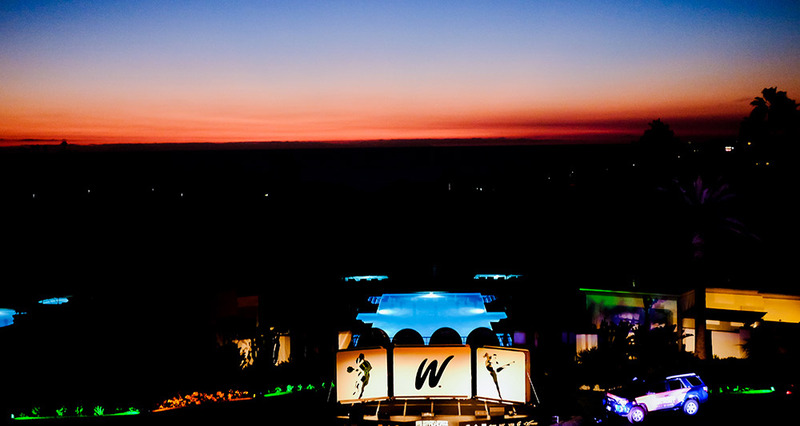 And this week at theespnW Women and Sports summit(great idea for a channel too), muaythai was one of the sports focused on as a way to show girls another way to be. It’s not all sugar and spice and all things nice.